Our exclusive croissant recipe uses French technique and the finest ingredients.. You'll need a ticket to France to find a more genuine croissant. 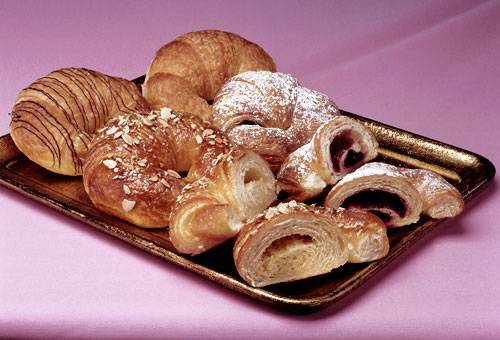 We make our croissants from scratch using an authentic recipe and the finest ingredients available. In the true French tradition, we fold pure butter into the dough and allow it to rest for a day before filling, shaping, and baking them. 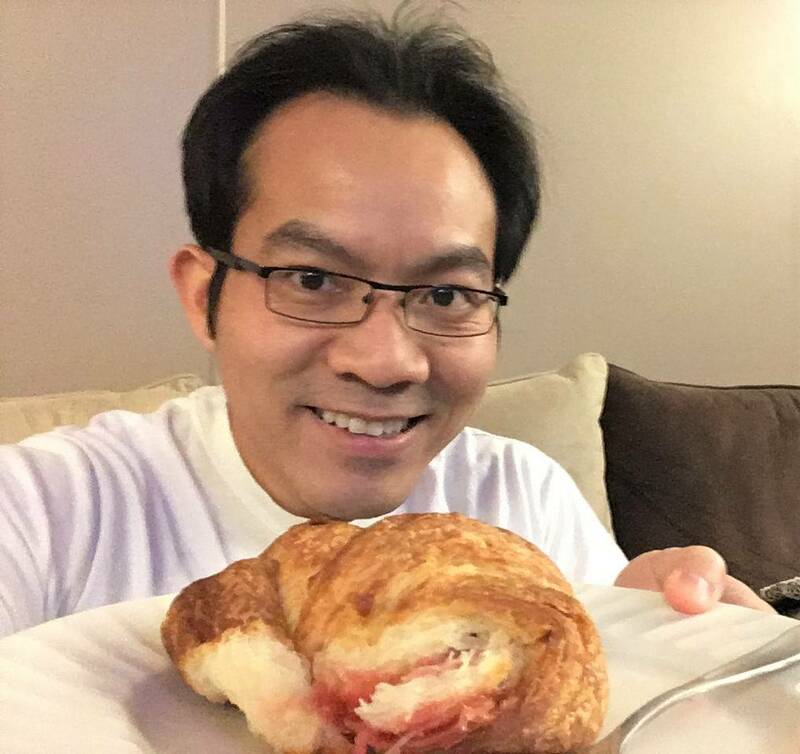 The result is a flaky, golden-brown croissant with a moist, flavorful center. Our croissants arrive baked and ready to enjoy.